Our core purpose is to create Powerful Experiences that connect people through music. Would you like to stand in an audience with 100,000 people and watch smiles lite up on their faces, because of something that you helped build? We do that! At PK sound people are number one, and these people own the company. 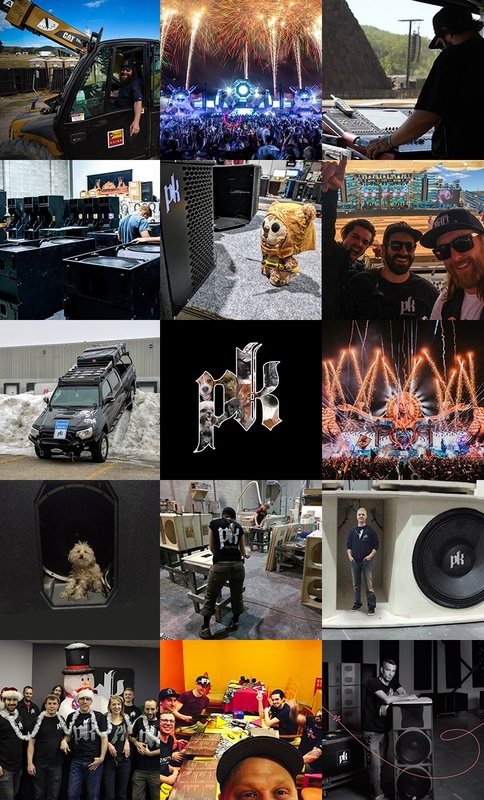 PK is owned by all of us, the people on the ground, in the trenches, doing the real work and who truly have a passion for what our company is about. This is our core philosophy and with it can we truly give our partners, the exceptional products and services to build long lasting, mutually beneficial, relationships. We have fun, work hard and love what we do. You can expect a friendly family vibe coupled with the drive that owners bring to a business. PK isn’t for the faint of heart and we only hire the best. If you really want to make a difference and contribute to a fast-moving high energy business that is making waves around the globe, then this is the right place for you! We are always looking for highly motivated top performers. So even if you don’t see a position listed below please send your resume to careers@pksound.ca.